Online game creation platform Roblox now has Spanish language support, which the company says is the first step in their plans for wider international expansion. 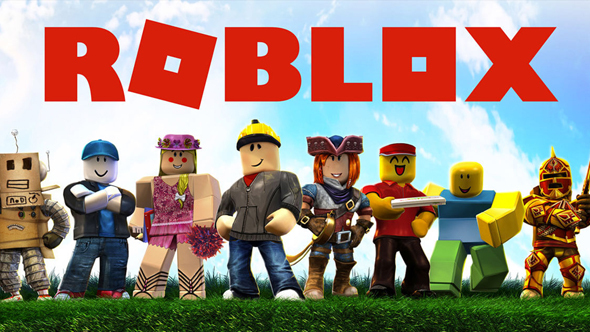 Check out our list of the best games you can play on Roblox! They have hired former Apple executive Chris Misner to head up those plans. Misner was General Manager of Asia Pacific, where he led significant growth in the region for Apple, and was in charge of International Expansion for the Apple Online Store. The developers say that they are internationalising ‘all aspects’ of the platform, beginning with the addition of Spanish language support – which includes community moderation, customer support, and parental resources, as well as tools that allow creators to easily publish their games in multiple languages. They’re aiming to add French, German, and Brazilian Portuguese support over the coming months, with further languages planned for the future. If you don’t know about Roblox, it’s an MMO game development platform that allows players to make games, and play other people’s creations. With more than 60 million monthly active users, it’s an enormous ecosystem – its population is technically bigger than Italy’s. Many of its users are children, who learn to unlock its game development features in intuitive, bite-size chunks. Some of its creators can also make themselves a fortune – a recent hit, cops vs criminals title Jailbreak, surpassed 100,000 concurrent users at its peak. You can check out our guide to Roblox here, and Roblox themselves have publisheda parents’ guide if you’ve got kids that are interested in the platform.